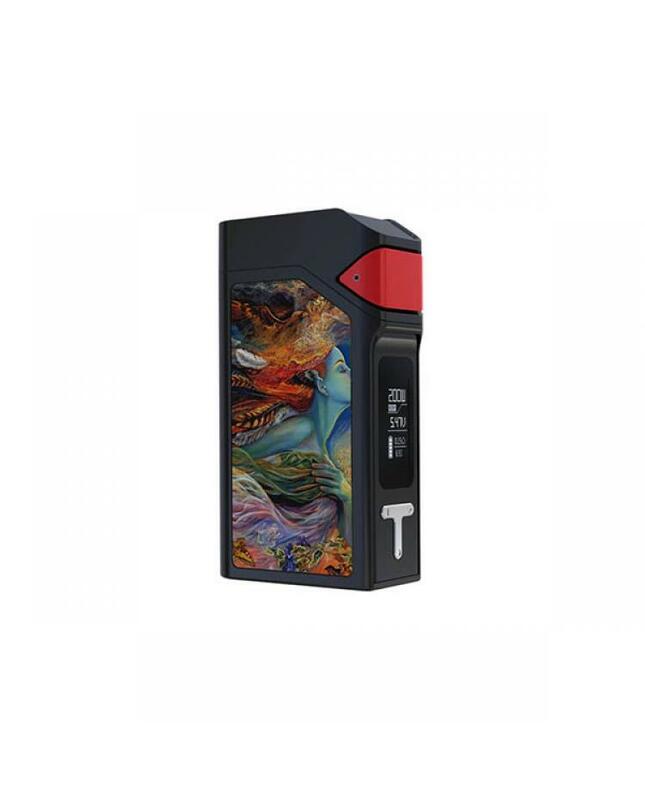 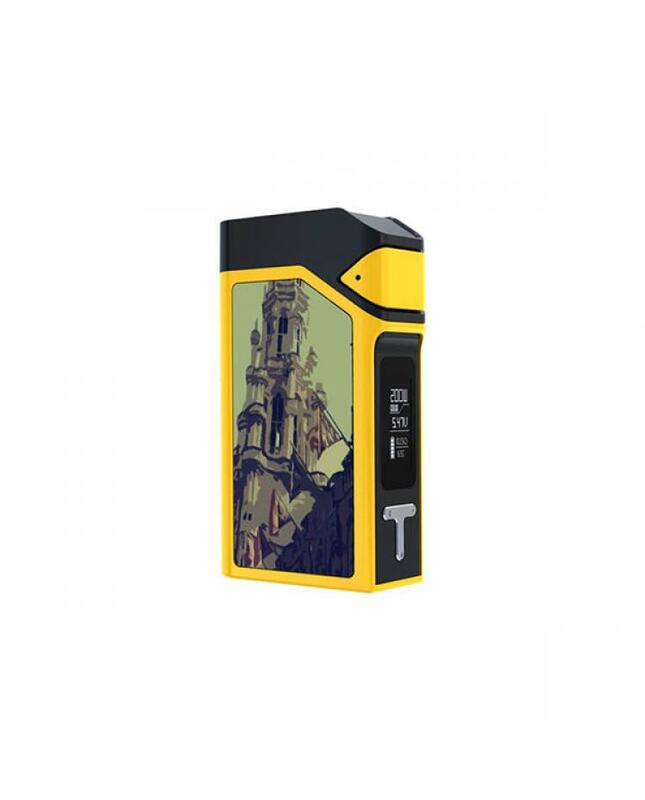 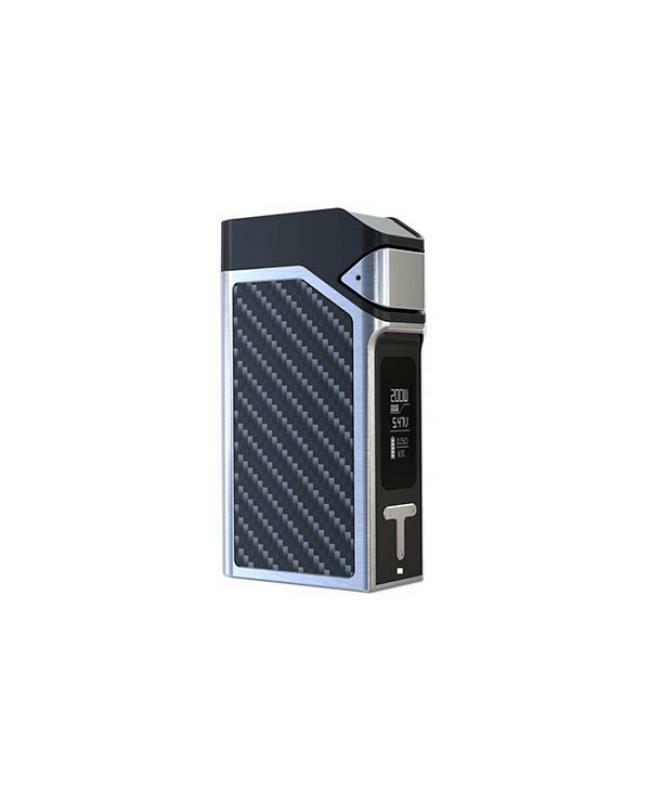 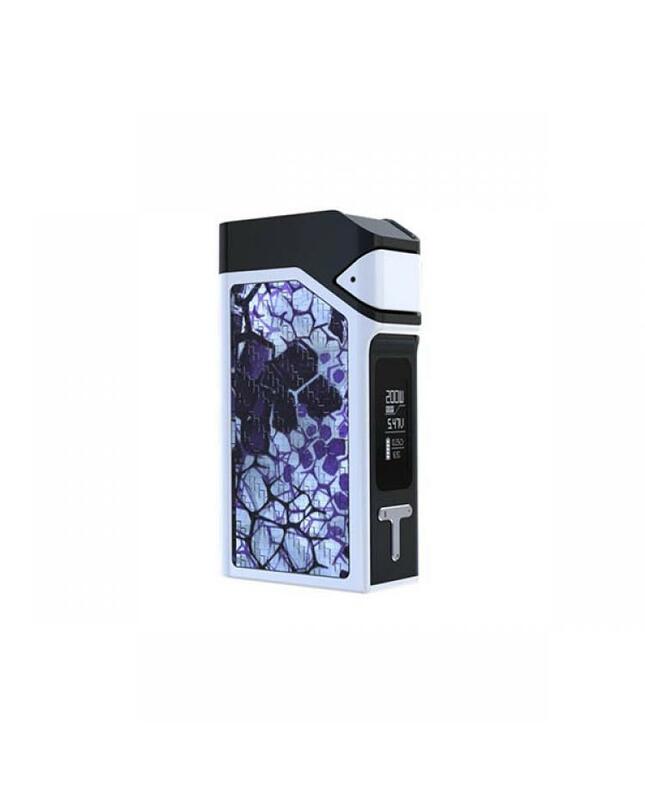 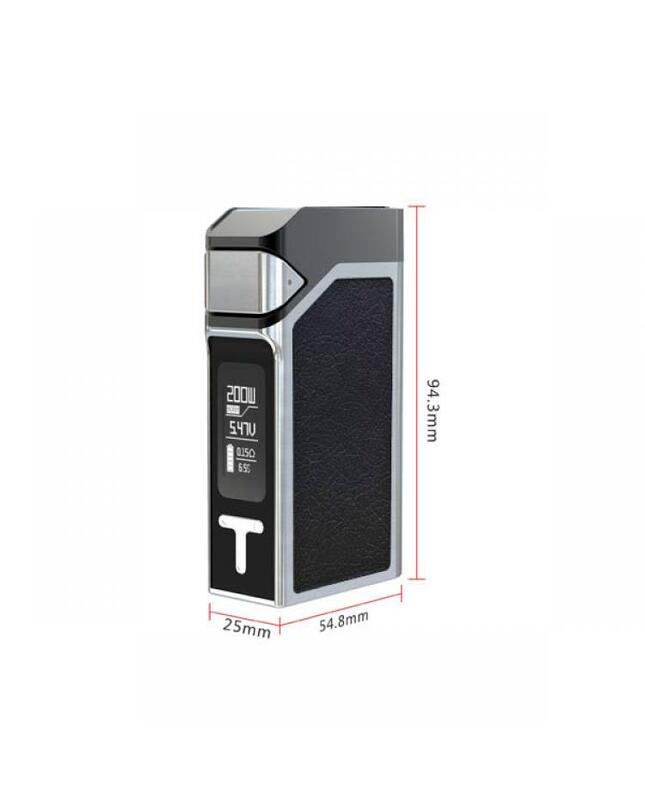 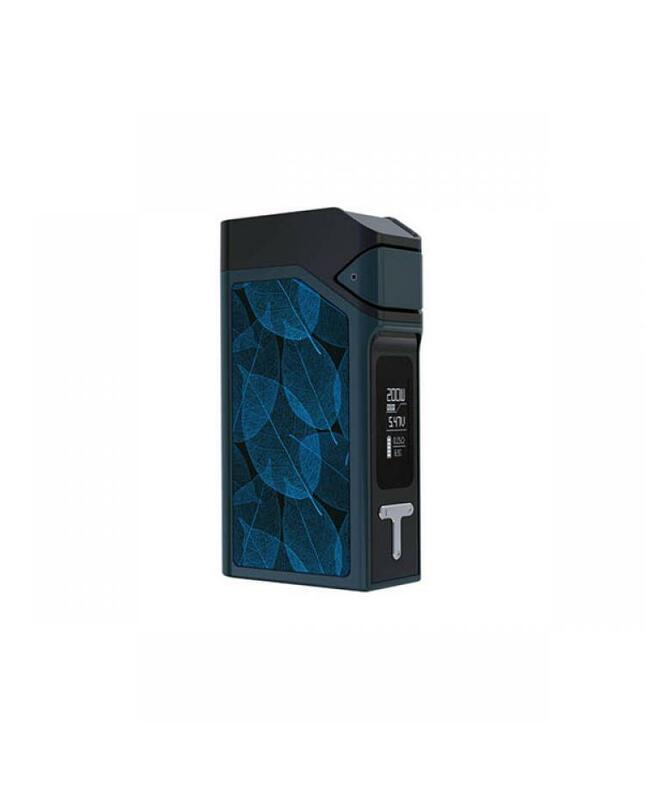 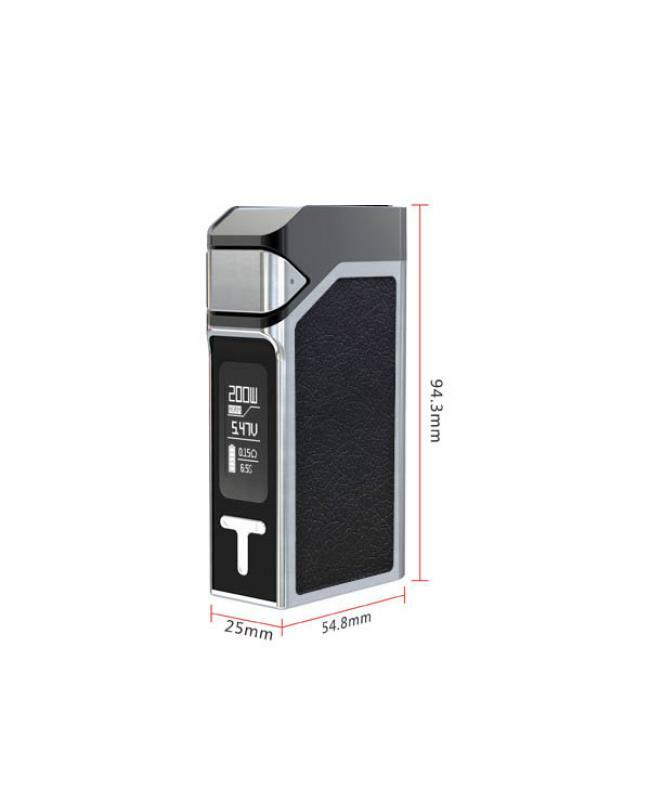 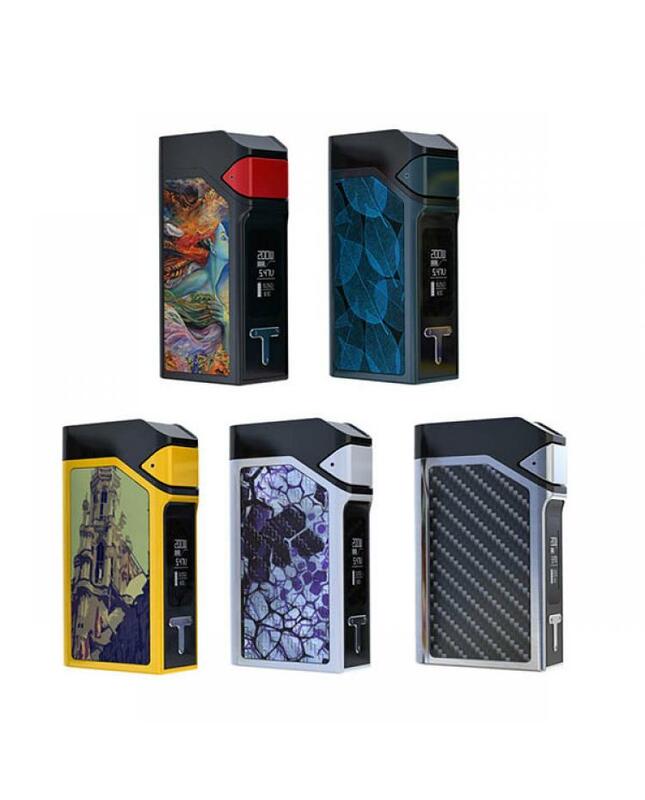 the ijoy solo v2 pro is the upgradeable version of solo v2, made of zinc alloy, five fashionable colors avaliable, max output 200watts, support resistance as low as 0.06ohm, different output modes switchable, support NI, TI, SS, and TCR. powered by 2pcs 18650 batteries. 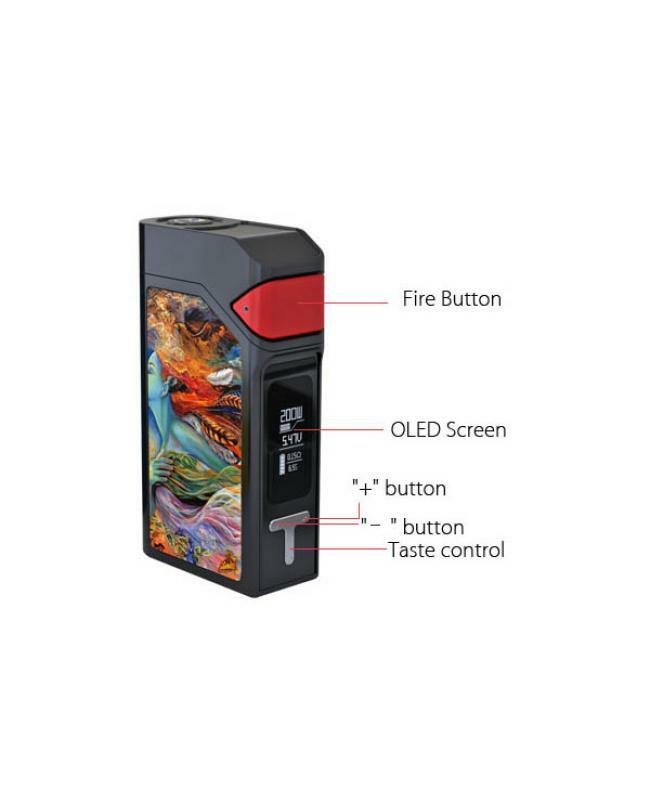 solo v2 pro comes with super large clear OLED screen for easy and convenient visibility with incredibly rich data feedback overall. 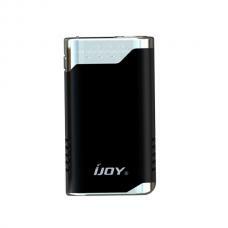 the ijoy vape device can download future firmware updates via the micro USB port on the inner bottom. 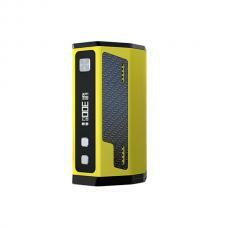 the sliding down battery door allows vapers to change the batteries easily.